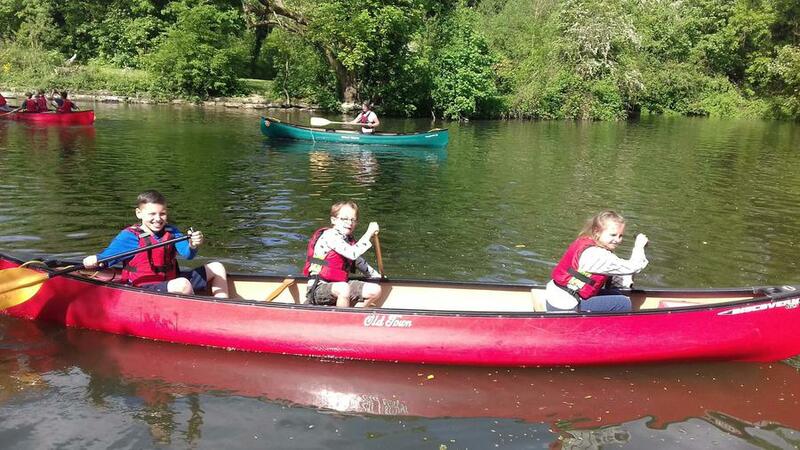 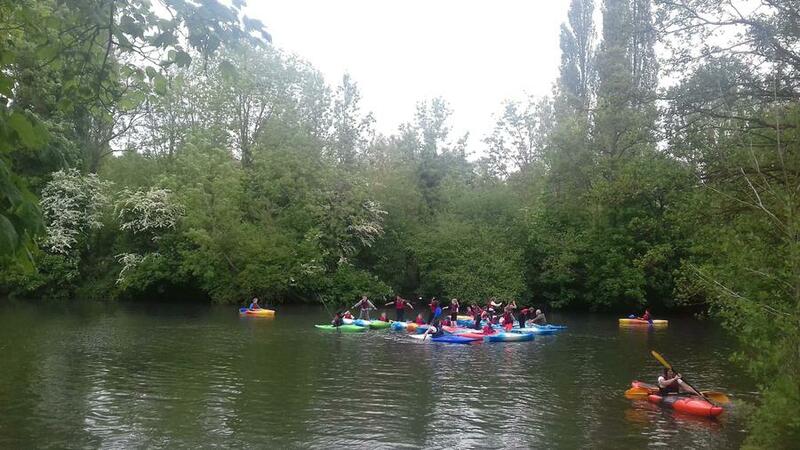 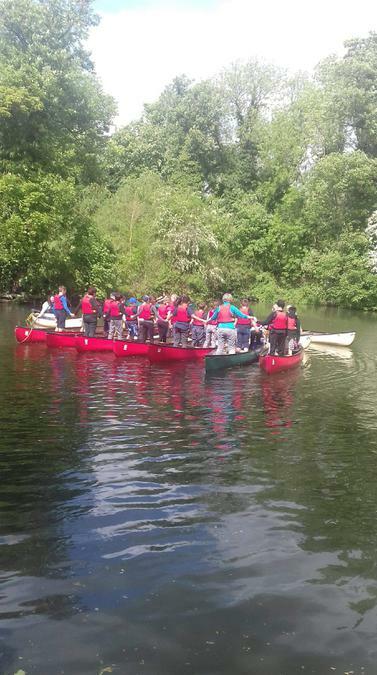 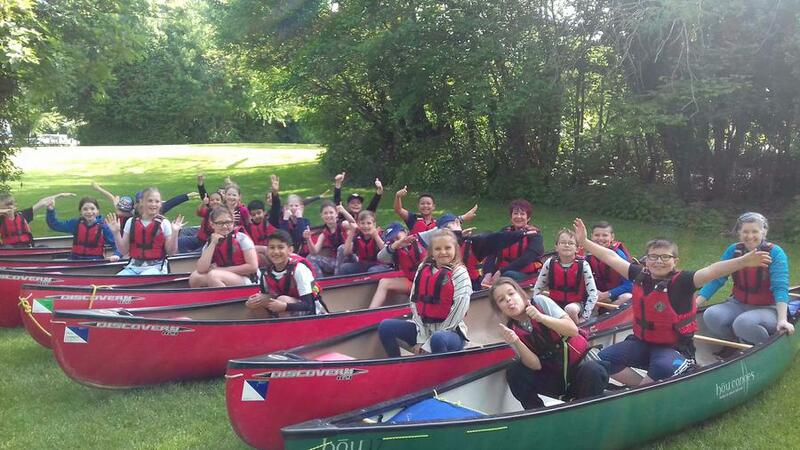 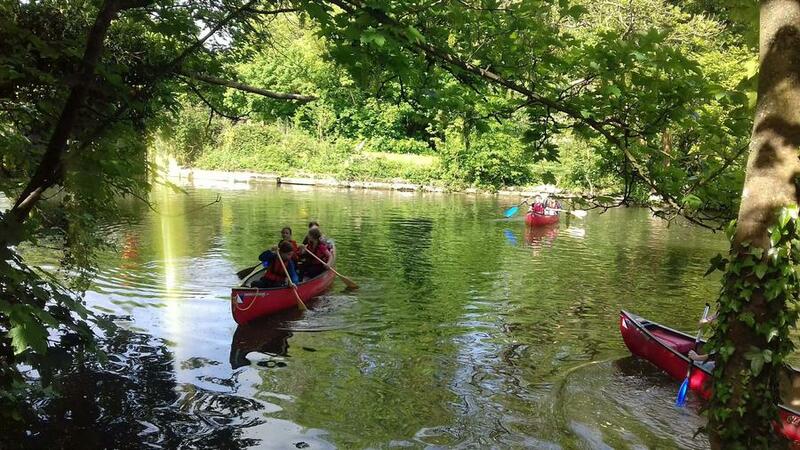 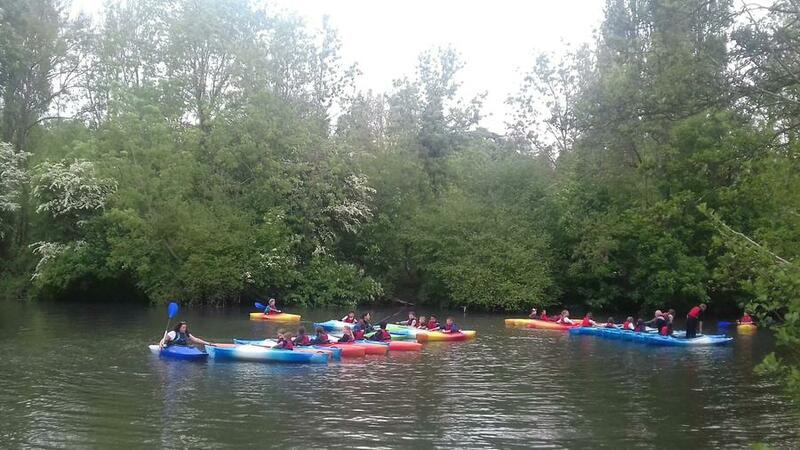 On Friday Badger Class spent the day on the river at Hurley. 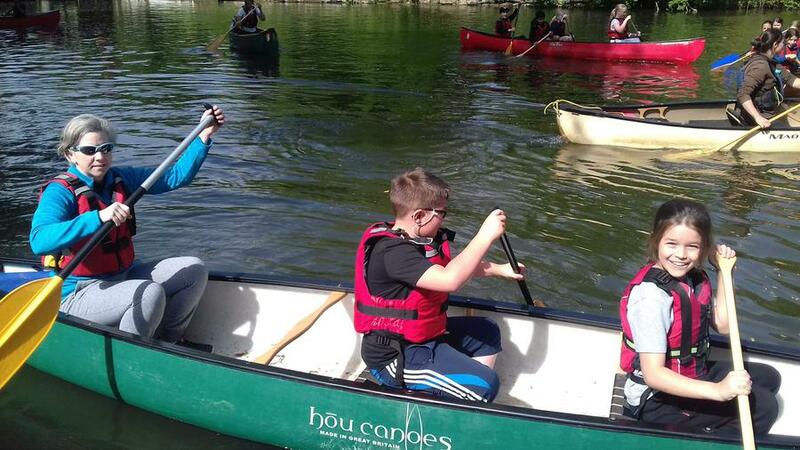 In the morning they did some canoeing and then after lunch took out the individual kayaks. 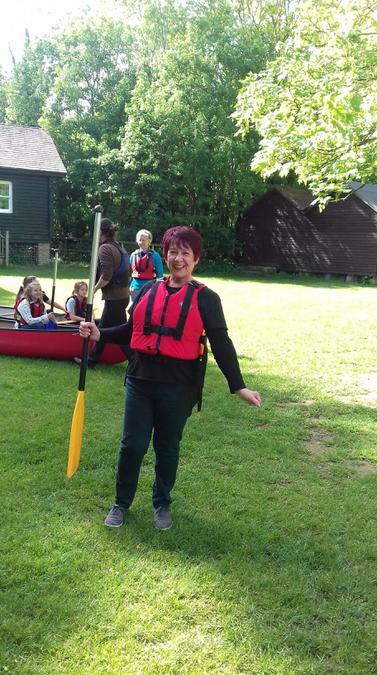 A fabulous time was had by all!